Need some deadlines and destinations? Aerogramme: I don’t know who the good people are behind this source of “Books and Writing | News and Resources”, but they do amazing work. An email subscription means only 2 – 4 emails per month and they’re packed with local and international competition and publication listings. Sometimes I’m overwhelmed by the disparity between the size of my portfolio of work that’s ready and the number of places open to submissions, but wouldn’t it be really awful if it was the other way around? The Review Review: I subscribed to their newsletter in October last year and just seeing their weekly/fortnightly email in my Inbox makes me smile. Founding Editor Becky Tuch leads a team that reviews magazines and journals from the perspective of a writer looking to submit. Nothing can substitute reading a few copies of a publication to get a feel for style and fit, but The Review Review website database and summary emails are comprehensive, current and really good fun. It’s great to already have bookings for the first WriteSpace retreat on Sunday 21st June. Welcome Melbourne writers! For those of you who might need a little inspiration to keep writing all day, I’ve just ordered the full set of 15 maps from Writing Maps so there’ll be all sorts of prompts to help you along the way. When I get stuck I like using prompts to write lists – things that start with the letter ‘p’ was one I really enjoyed recently and wrote about on my blog. Launching Melbourne’s newest writing retreat – WriteSpace is an easy-to-get-to metropolitan escape. It’s a whole day for you to dedicate to your writing project in the company of other writers. 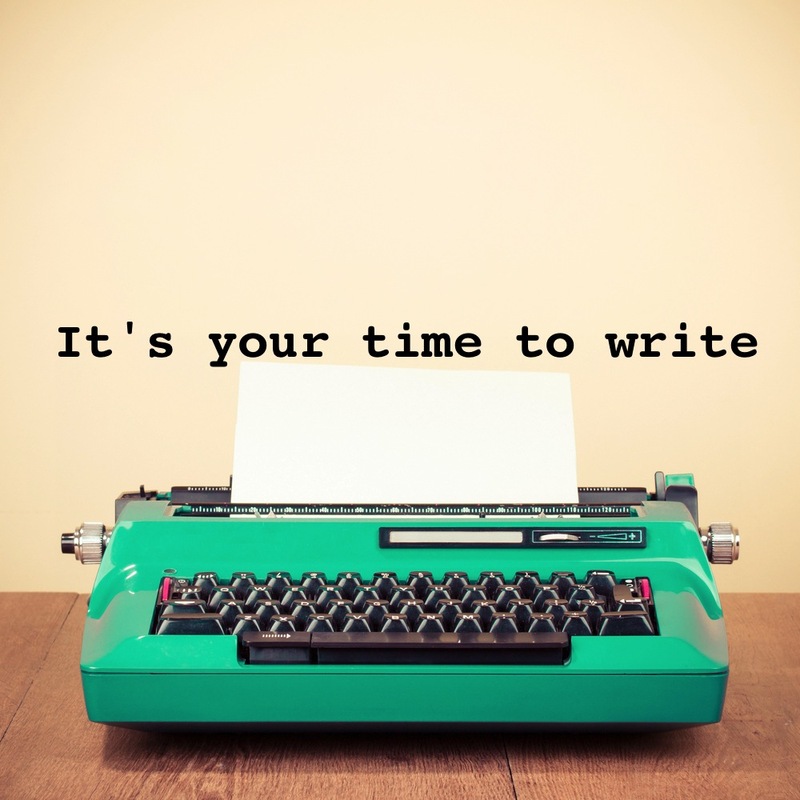 Here’s what WriteSpace is all about and why you, or the writer in your life, deserves it. The first retreat is on Sunday 21st June at CAE, 253 Flinders Lane. You’re welcome to arrive anytime from 9.30am and we’ll be open for you to keep working until 5pm.